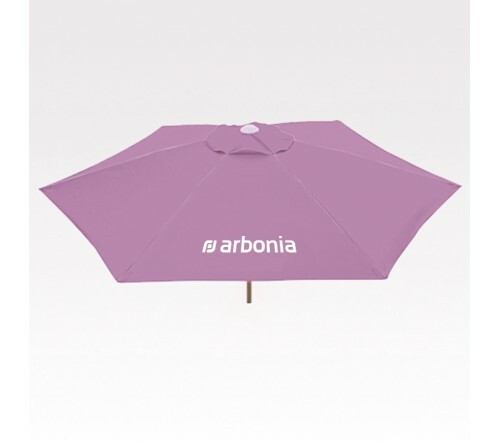 7 Ft Custom Printed Aluminum/Fiberglass Patio Umbrellas consist of a matte silver anodized aluminum frame along with heavy fiberglass ribs. 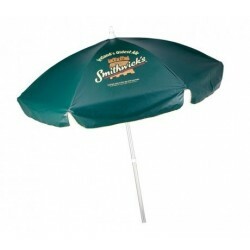 The polyester canopy of these custom promotional patio umbrellas is also having a wind vent. 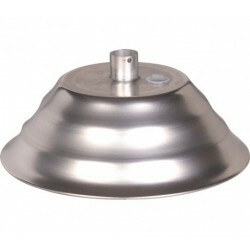 Pick from the assortment of color choices provides, both with or without valances for best results. 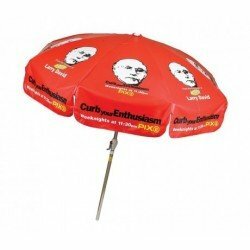 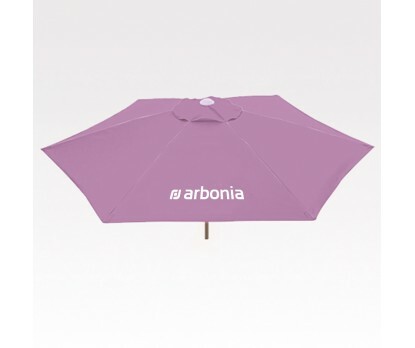 19” x 12” imprint area in the panels and 19” x 5” imprint area in the valance can guarantee amazing promotional exposure from these custom umbrellas. 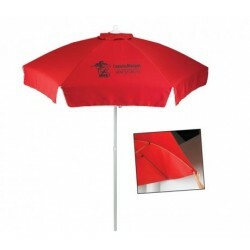 Order quickly to gain free artwork design and free online proofs facilities. 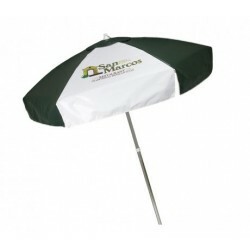 Request a quote to know wholesale savings for these 7 Ft Custom Printed Aluminum/Fiberglass Patio Umbrellas.